Asian Football Confederation General Secretary, Dato Windsor John has all but confirmed that India will finally have one Top division from next season and it will be Indian Super League. All India Football Secretary Kushal Das who was present today at the Salt Lake Stadium to watch the FIFA U17 World Cup semi final between Brazil and England also confirmed that there will be one league from next season. “There will be only a top league from next season. 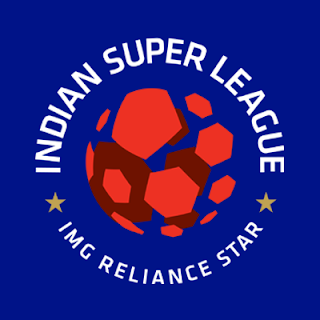 In this case the top league will be the ISL. There will be I League I & II as well,” said Mr Kushal Das. He also reinstated that there will be no waiver of Franchisee fee for both the clubs. ‘There will be no compromise with the participation fees. Both East Bengal and Mohun Bagan will have to pay the participation fees in order to play in the ISL,” said AIFF general secretary. It is to be noted that a team of FIFA and AFC Officials visited all the I-League and 2nd Division League clubs to know their side of the story and their views on how to go ahead with the impending merger.